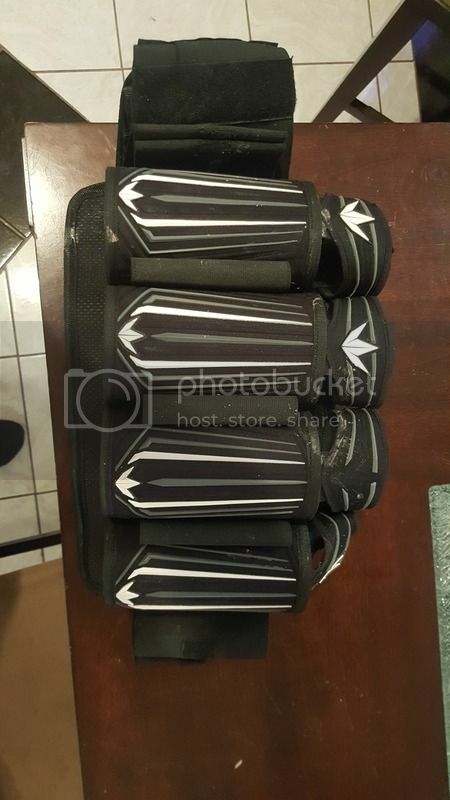 Paintball equipment, too much to list, first $150 takes all. Bunker kings pod pack in good condition. No rips or tears. Some paint staining. 50 shipped buyer covers fee. 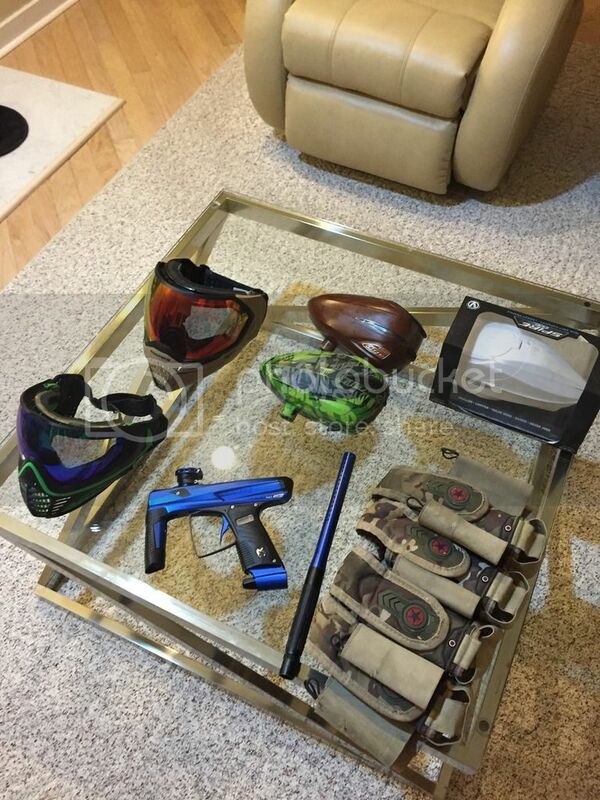 Paintball Equipment: -Tipman 98 Custom with manual and adjustment wrenches, hopper, two CO2 bottles, a mask and a few other extras. $50. Tiburius T9.1 Ranger for sale New gun never fired only unpacked..
Have a t9.1 that i bought and never used comes with a hard case, looking to get a g6r tactical instead so want to sell it.. looking to get 280.00 obo.. Email me at [email protected] if interested. Will ship within 24 hours of a cleared paypal payment. I have the gun, paint ball holder, automatic hopper since the gun has a single burst, triple burst and fully automatic setting to it and if I can find it possible one co2 tank. tons of new stuff added. Too much to list, if you see something you want info on, pm me or post.